The Essex Team Impress the Wat Tyler Rangers! 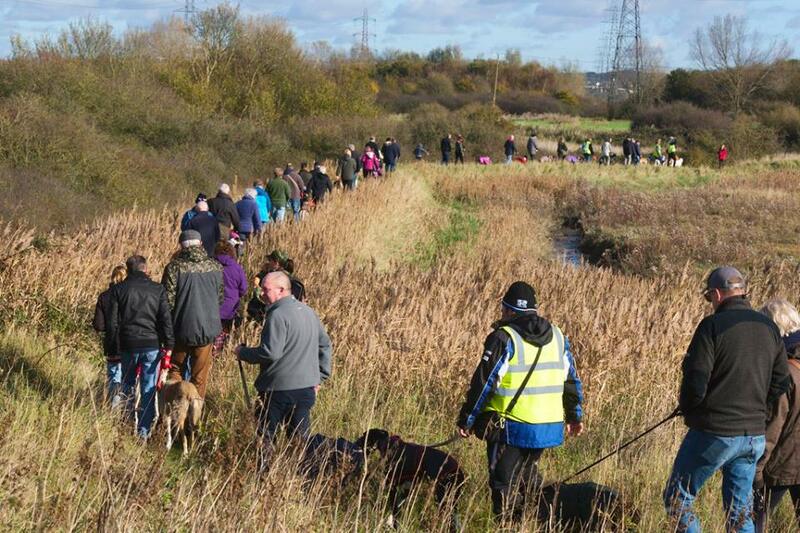 “Really pleased with the group, we witnessed this groups enjoyment of the day, and the dogs of course, and the fact that the owners were picking up after them. Well done Rob & Jan, well done Essex Team, well done our owners and last but not least, well done our greyhounds and all the other hounds! So many dogs being so well behaved and making a great impression.